The rotator cuff can be damaged by traumatic injuries or repetitive overuse during work or sport activities. It may also be affected by degenerative processes due to aging, calcification or spur formation in the overlying acromion. 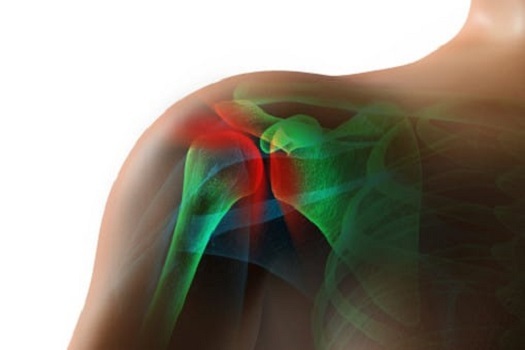 The various types of rotator cuff surgery that our Consultants offer are listed below.